540 LOCKYER. 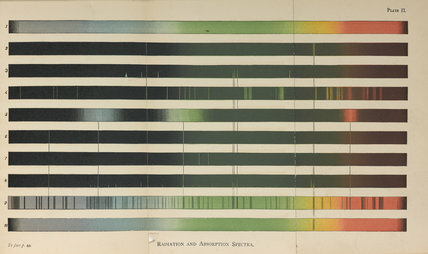 Norman Lockyer, Studies in Spectrum Analysis (1878). 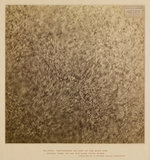 Plate II, ‘Radiation and Absorption Spectra’, A colour lithograph comparing the spectra of elements produced in the laboratory with those of the Sun and stars.